After bursting on to the scene with a glorious cinematic-esque video for debut single Karaoke Blues Deaths return with another blissful track in the form of Crystal Nights. With 80's inspired basslines and a less brash sound than its predecessor we're presented with plenty more shimmering synths and glacial vocals. 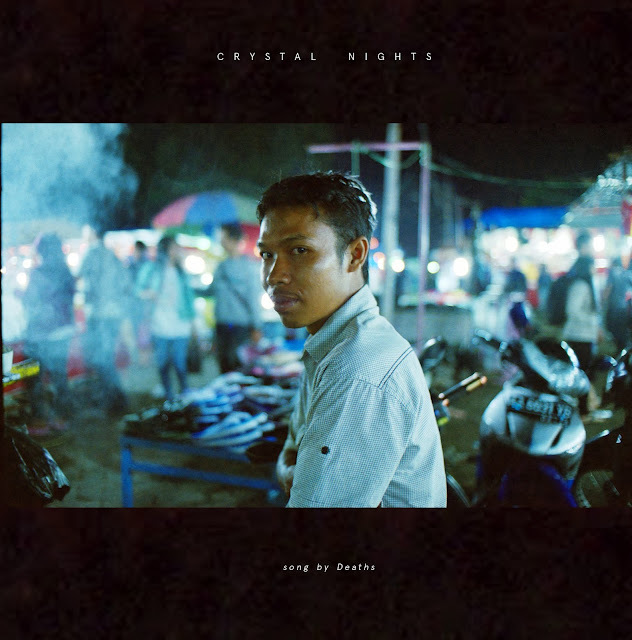 Crystal Nights will be released on October 1st, you can stream it above now.